This 3 bed + 1 full bath farm house is situated on a 0.27 acre lot and equipped with refrigerator, dishwasher, range, and built in oven. Home features a main level open floor plan, spacious kitchen with double oven, main level master bedroom and laundry room, some hardwood floors, a full basement, deck, porch, replacement windows, central air, fenced back yard, and large 2 car garage with work shop area. Home is in Berrien County and the Lakeshore school district, and is within 8 to 10 minutes of Hollywood Elementary School, Lakeshore Middle School, and Lakeshore High School, and within 10 to 15 minutes of Roosevelt Elementary School and Stewart Elementary School. 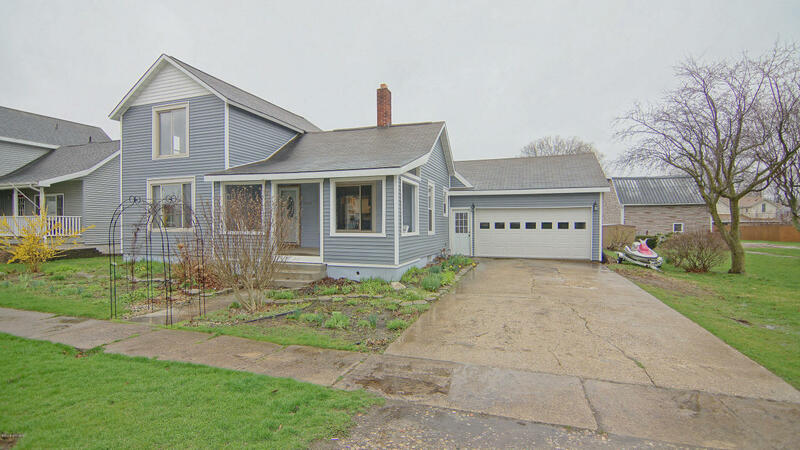 You can reach Berrien Property about this home at 269-695-9595, or click through to search for more homes for sale in Baroda, Michigan, or more homes for sale in Berrien County MI. This 4 bed + 1 and a half bath ranch home sits on a 0.35 acre lot and is equipped with washer, dryer, refrigerator, and range. There has been some recent remodeling done in 2016. New vanity and sinks in both baths, new flooring, refinished kitchen cabinets, new counters and backsplash, etc. Home features a full basement with 700 finished square feet with a rubber matted area great for exercise or a kids' play area. Basement also has a family room with a bar area. Back yard is privacy fenced with a large deck and a large shed. Home is in Cass County and the Edwardsburg school district and is within 6 to 10 minutes of Edwardsburg Primary School and Eagle Lake Elementary School, and within 9 to 14 minutes of Edwardsburg Intermediate School, Edwardsburg Middle School, and Edwardsburg High School. You can contact Berrien Property about this home at 269-695-9595, or check out more homes for sale in Edwardsburg, Michigan, or more homes for sale in Cass County MI. 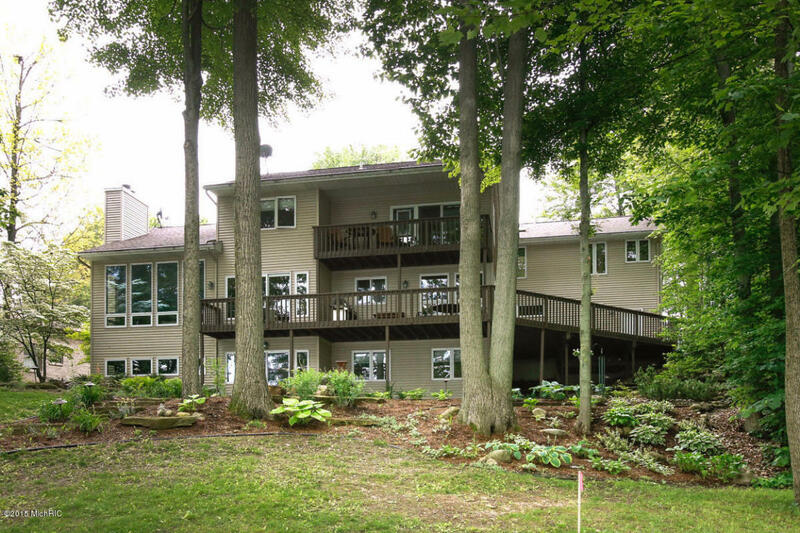 104 feet of frontage + a 2.6 acre private lot on the all sports Eagle Lake await the buyer of this 5 bed, 4 bath (3 full), 2 story home just 2 miles off I-94. Custom built home is a walk out and features formal dining, a sunken living room with a wall of windows, family room, laundry room, office or guest room, half bath, and kitchen with granite counters and an eating area, all this on the main level. Upper level features 2 beds, full bath, 800+ square foot master suite including a private deck, granite coffee bar, walk in closet, master bath with walk in shower, corner tub, and granite vaniet, and an exercise room. Lower level features 3rd full bath, 5th bedroom, a rec room, kitchenette, and sliders to the patio and the lake. Property also includes aluminum roll-in dock. All this in Van Buren County, just 2 hours from Chicago! 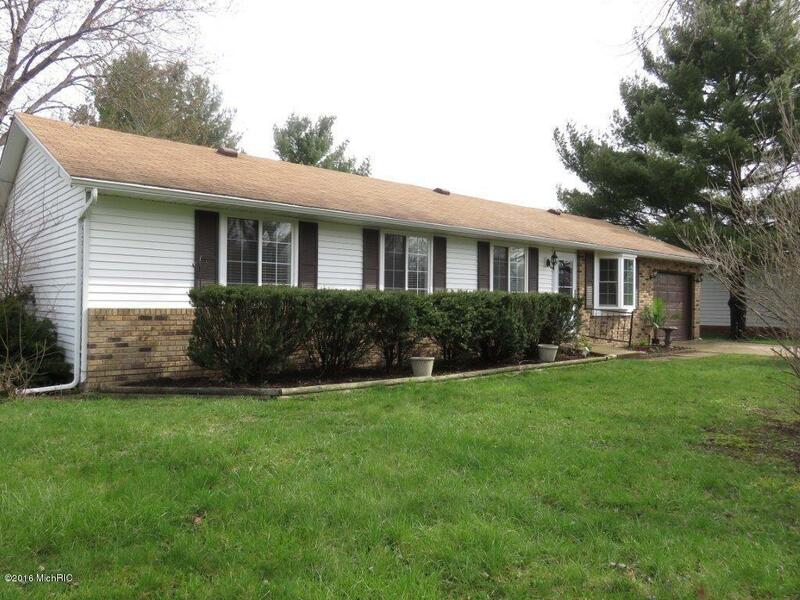 Give Berrien Property a call about this home today at 269-695-9595 so we can help make it yours. 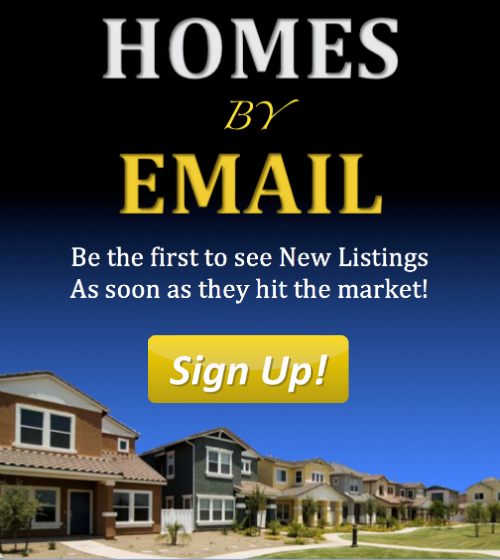 If you'd like to keep looking around, we have some more links that might help you get started: Try browsing through more Eagle Lake homes for sale, more homes for sale in Van Buren County MI, or more Waterfront Homes in Southwest Michigan. We also have some handy searches saved for Lakefront Berrien County Homes, Lakefront Cass County Homes, and Lakefront Van Buren County Homes. You can modify the parameters of any saved search to help find what you're looking for.